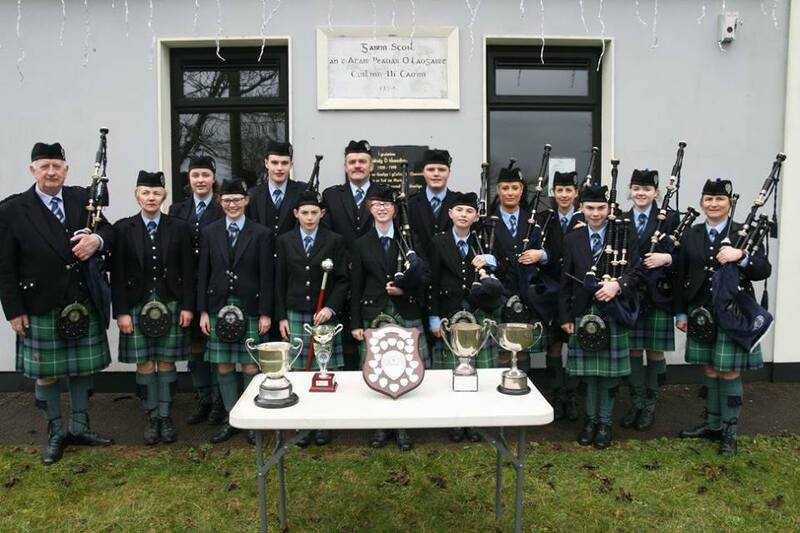 Cullen Pipe Band will open its doors to all members of the community to again celebrate Culture Night. Attendees will be provided with the opportunity to try out the drums and the bagpipes with prizes for those that put in the best effort! The audience will be treated to musical performances by the band’s young and experienced members. Event will include performances on bagpipes and drums. Tea, coffee and refreshments will also be served.